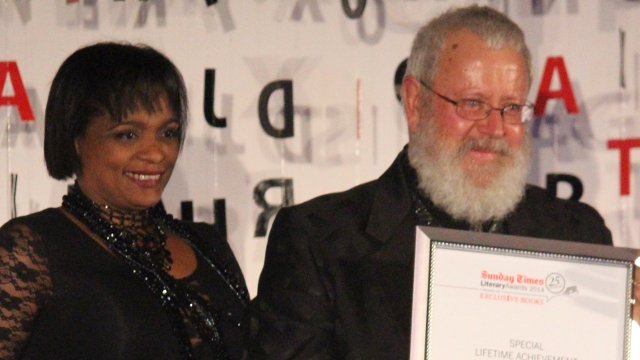 Barry Ronge was honoured with a Lifetime Achievement Award at the Sunday Times Literary Awards on Saturday. Ronge, one of South Africa’s most well-known and best-loved entertainment journalists. Ronge helped found the Literary Awards, was their compère for over two decades, and ensured that they became one of the Sunday Times’ signature events. He wrote his final Sunday Times column in February, after 27 years. It was also announced that, from 2015, the Sunday Times Fiction Prize will be known as the Barry Ronge Fiction Prize. A month went by and he called me back into the studio and he offered me a job at the newspaper. So I said to him: “How would you like me to take this on?” And he responded with “my dear fellow, just be imperious”. Now, very few journalists have been given the freedom to be imperious, and in some tough situations I’ve had to cling to the motto of being imperious, as I interviewed famous people from Goldie Hawn, Liza Minnelli, Ann-Margret, Shirley MacLaine, Buzz Aldrin, Christopher Reeve, Anthony Hopkins, and dozens of others. My journey has not been without bumps and confrontations, however I have always seen an honest way to face a problem. Now I face a new life path at the sea and the mountains in the Western Cape with my exquisite borzoi hounds and with my life partner Albertus Lightstrider, who has walked my side through the highs and lows of my life for almost 40 years. This continues to be a journey that is likely to be as exciting and challenging and rewarding as the one that concludes this chapter of my life and career. The people who have helped and supported me – and many of them did not – have taught me that I have learned that you walk your own path, believe in yourself, and as Tertius Myburgh said to me, “be imperious”. Phyllicia Oppelt announces that in future the @SundayTimesZA Fiction Award will be known as the STimes Barry Ronge Award. We're choked. The Sunday Times fiction prize has been named after Barry Ronge. How does that stack up against the name of Alan Paton? I hold no brief against Barry Ronge. 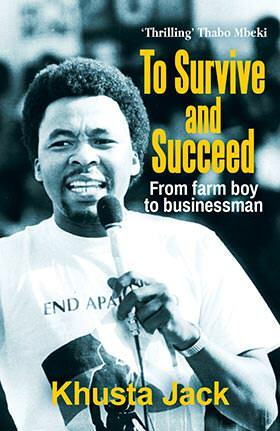 Sometimes I enjoy his columns etc, but he means nothing to the South African fiction reader and writer. @thando_mgqo Barry Ronge deserves to be honoured for his contribution in way that reflects what he's given to his readers. Not this way. 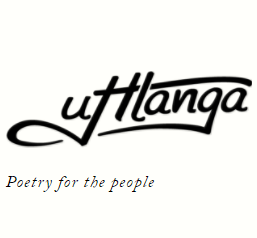 #STLitAwards Fiction prize has been renamed the Barry Ronge award. What a wonderful tribute.